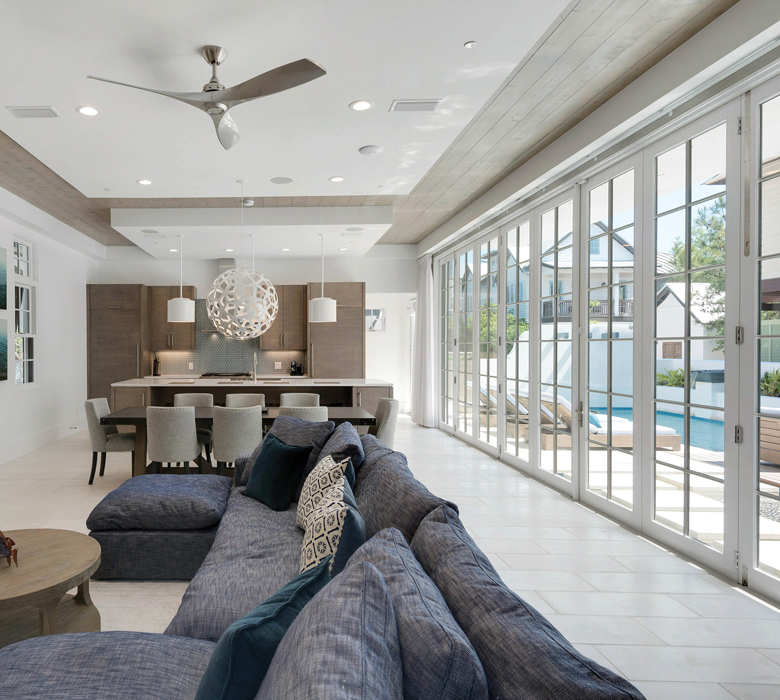 Folding doors open up to merge the courtyard with the interior of the home. 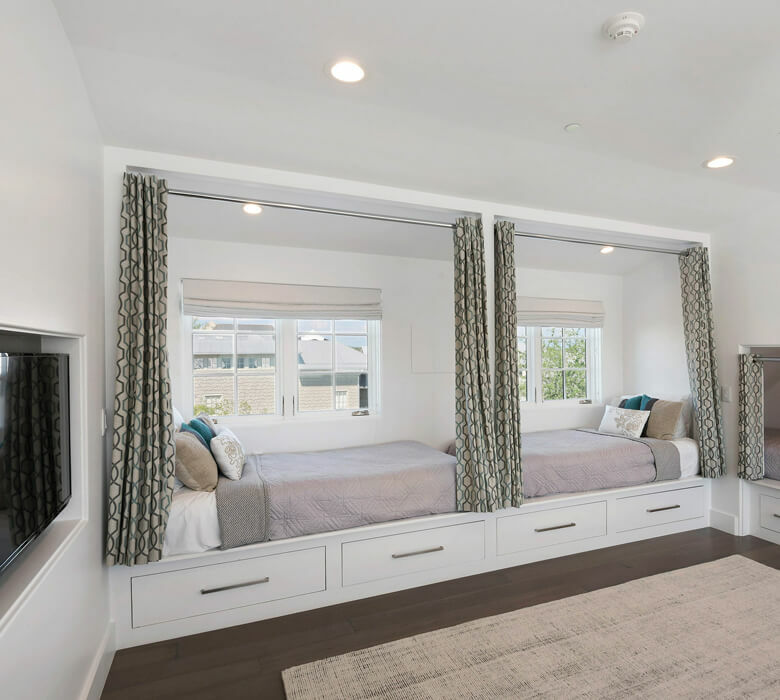 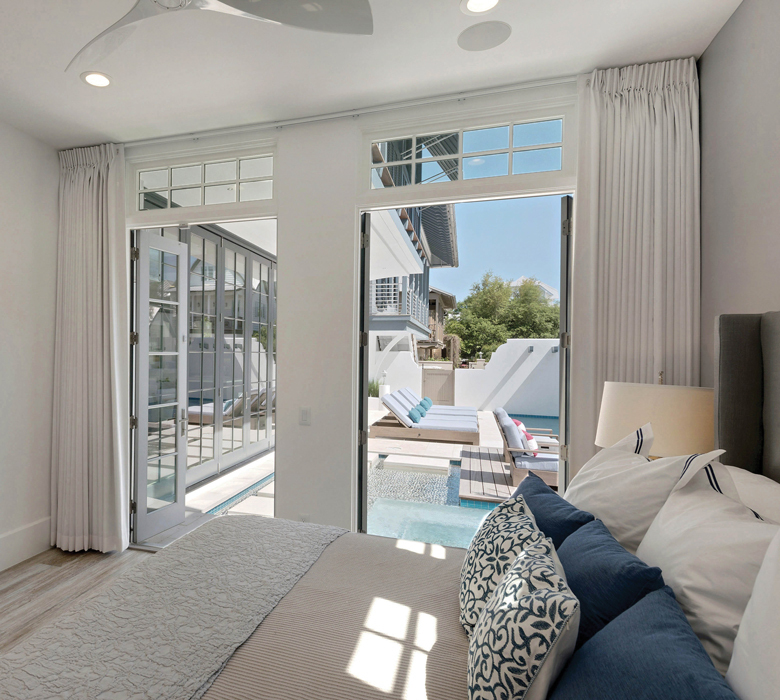 Kolbe's impact certified products helped this architect balance beauty and safety for comfortable coastal living. 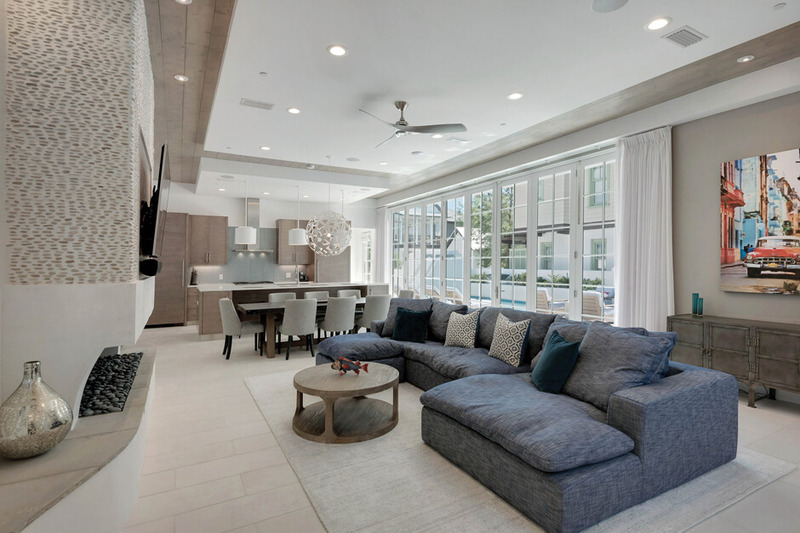 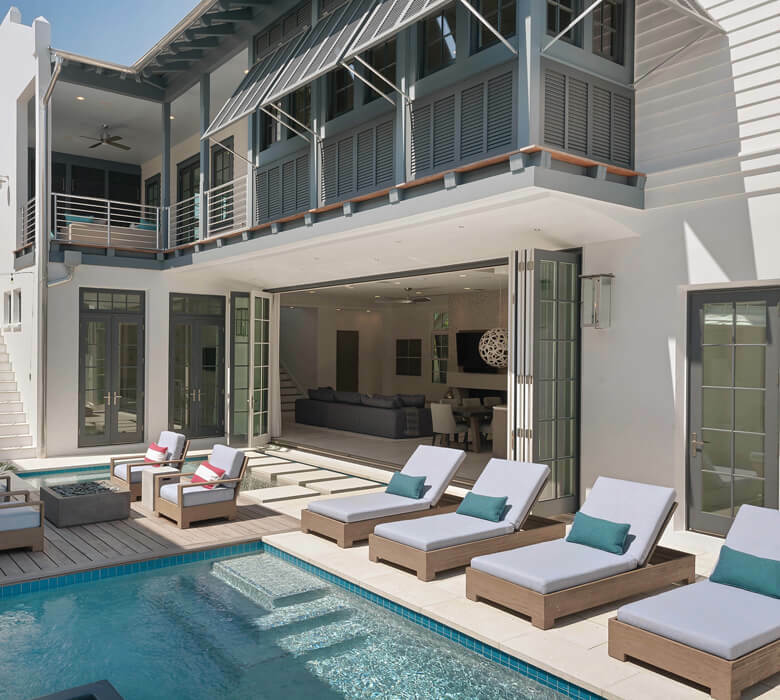 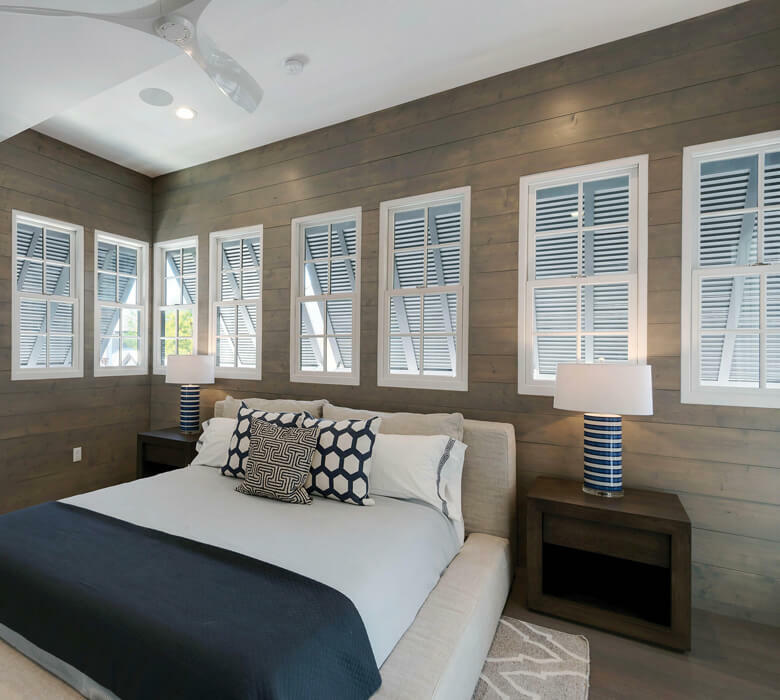 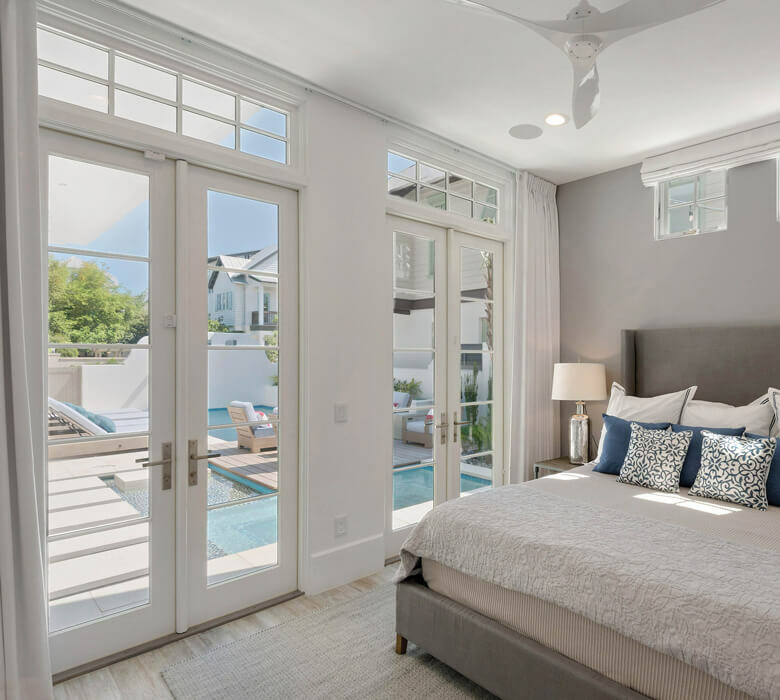 Designing in Rosemary Beach is a challenge, given the climate, aesthetic, and strict design code, but Kolbe Windows & Doors is an easy choice. 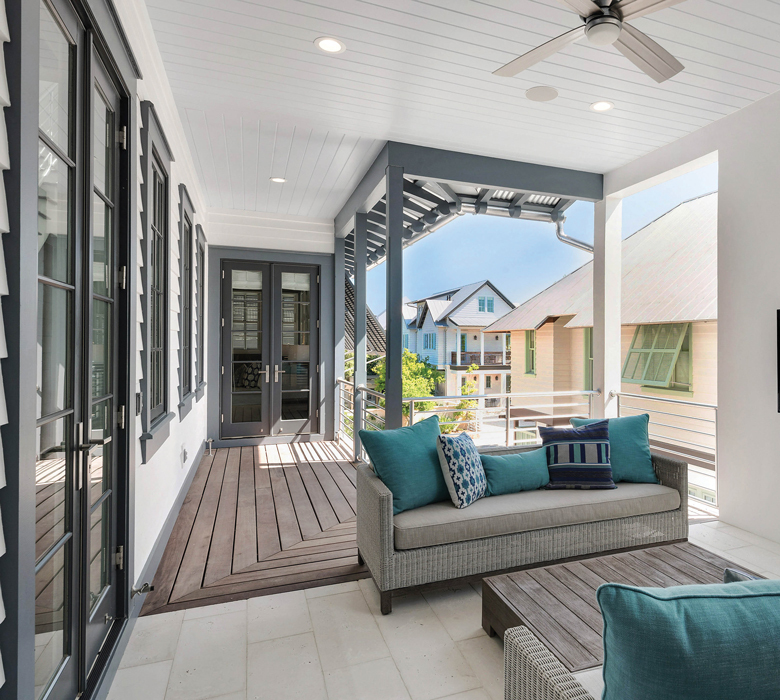 The folding door coordinates so well with the French doors and casements. 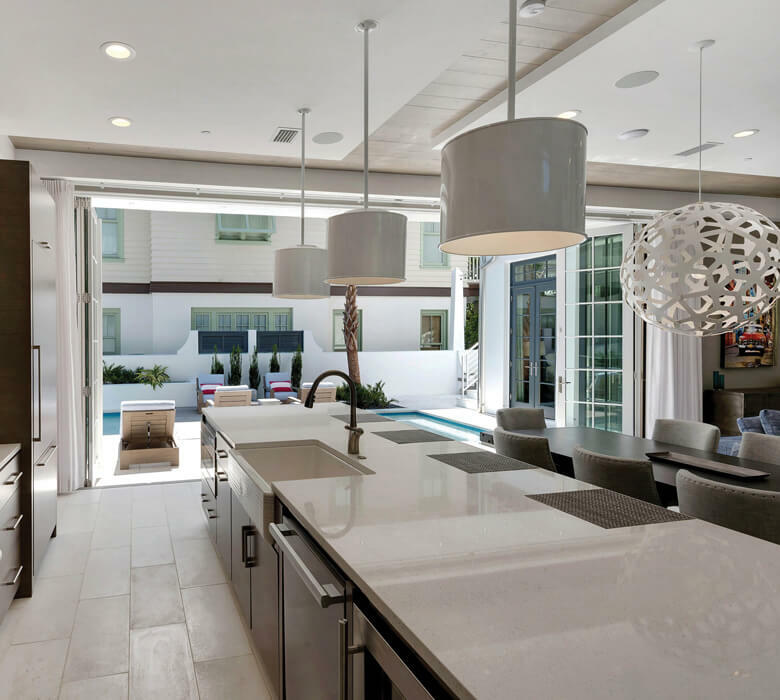 Kolbe always presents my vision in the best light.